The Little Nipper was first made by Procter Brothers Ltd in 1897. It was designed by the British inventor and ironmonger, James Henry Atkinson. He was born in Leeds, Yorkshire during 1849. Its distinctive design has remained largely unchanged ever since. The unique treadle design of this original wooden platform mousetrap makes it one of the most effective traps available. James Atkinson sold his mousetrap patent, GB 13277 of 1899, to Procter in 1913 for £1,000. He died in 1942. Little Nipper was registered as a trade mark in May 1909 and is still held by Procter Brothers. Procter Brothers has been in existence since 1740. The company has established a 150-exhibit mousetrap museum at its factory in Bedwas, Caerphilly. The mousetrap has captured a 60% share of the British mousetrap market alone, and an estimated equal share of the international market. The Little Nipper slams shut in 38,000s of a second – a record that has never been beaten according to the production company. 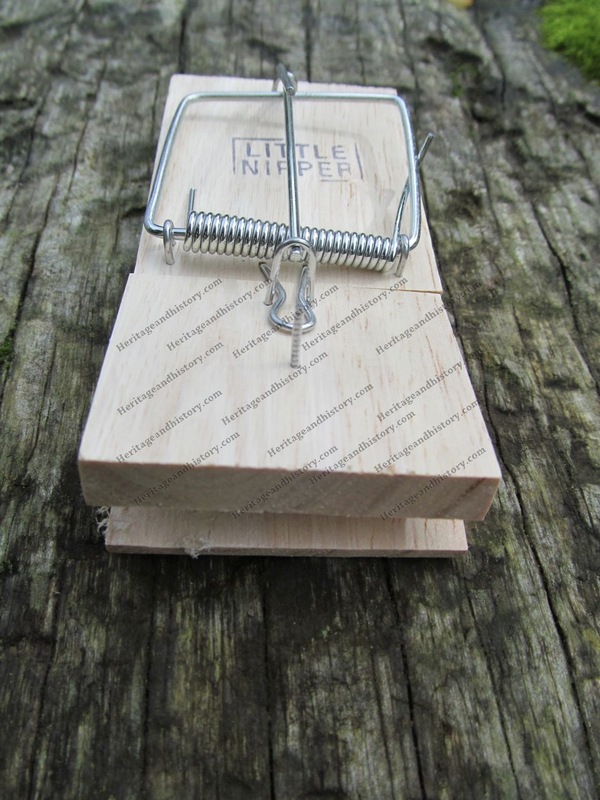 Over the years many plans have been drawn up to stay ahead of the consumer demand, with different forms of mouse traps developed. The wooden Little Nipper, although still available, has been improved and a version made of plastic is now on sale. Gone also are the days of triggering the trap as it was gently nudged into place. The latest version features a locking latch that makes placement and activation a lot simpler than the hair-triggered wooden version. 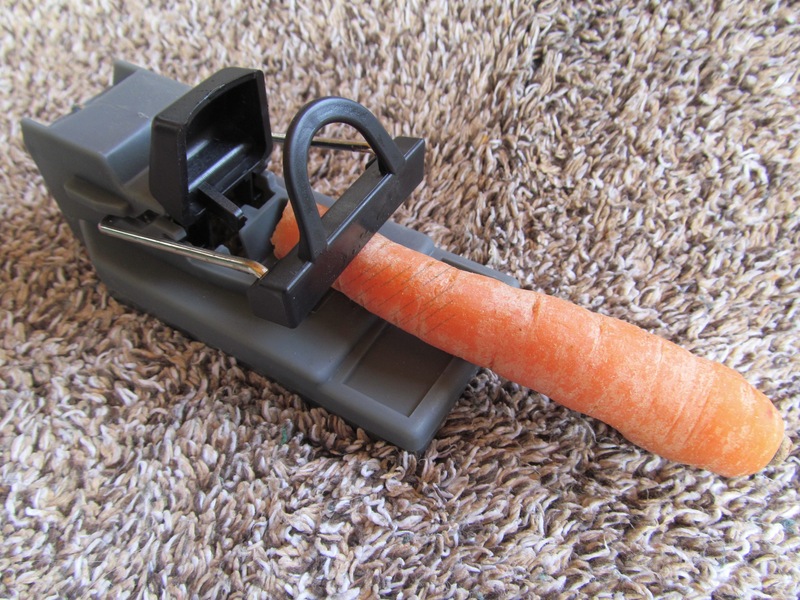 Another innovation is the invention of an electronic mouse killer controlled by electronic circuitry. When a mouse enters the electronic mouse killer and negotiates its way towards the bait, it reaches a point where it touches two killing plates and completes an electrical circuit, which kills the mouse virtually instantly. Our thanks to Proctor pest-Stop for their help in the production with this article.